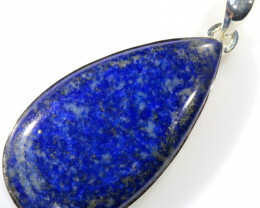 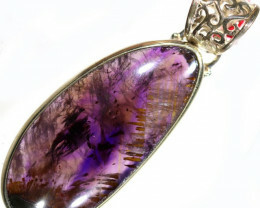 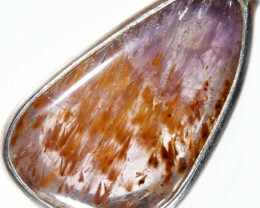 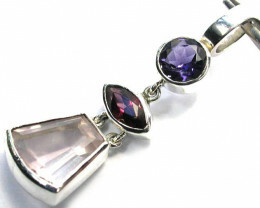 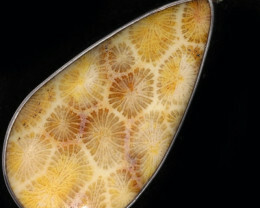 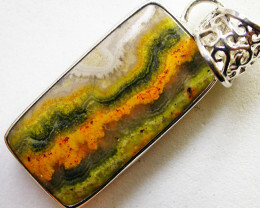 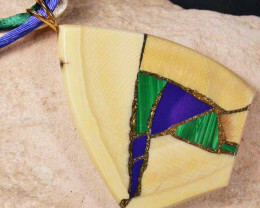 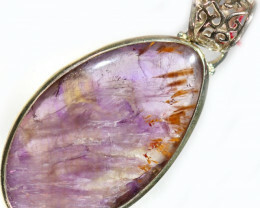 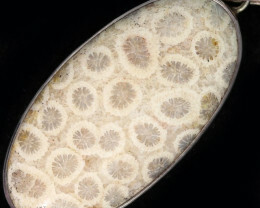 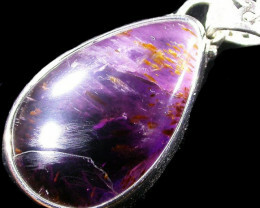 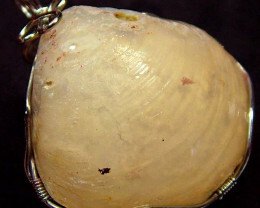 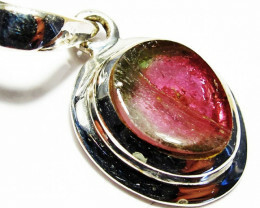 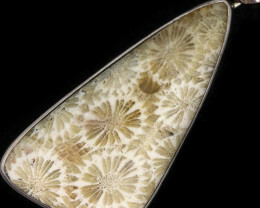 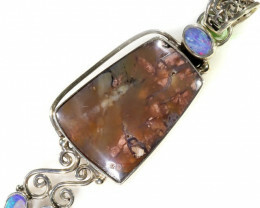 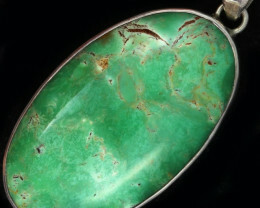 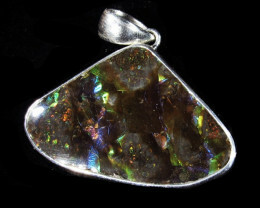 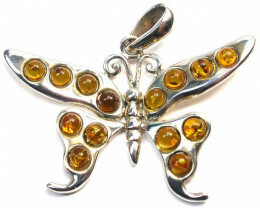 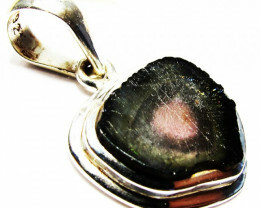 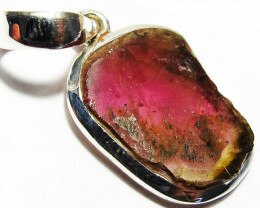 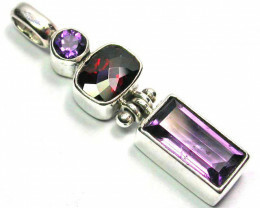 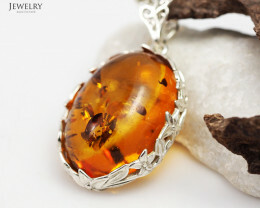 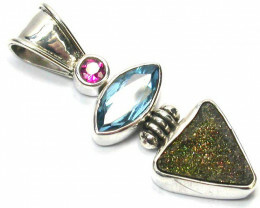 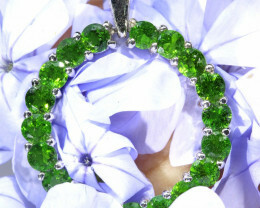 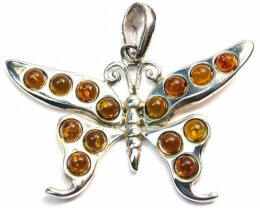 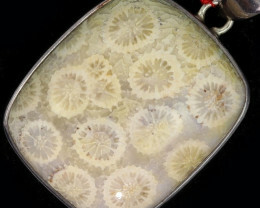 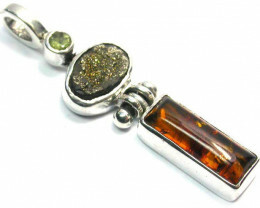 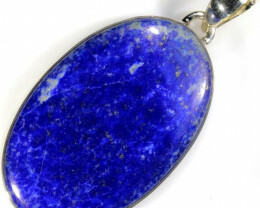 Pendants - Natural Gemstones Pendants are a great way to showcase your favourite gemstone. 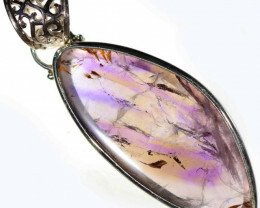 With a range of different sizes and styles for each natural gemstone, Jewelry Auctioned offers pendants to suit everyone’s style. 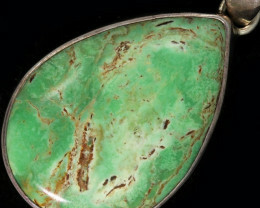 Known for their health benefits and healing properties, Natural Gemstones are thought to offer more than just their beauty to the wearer. 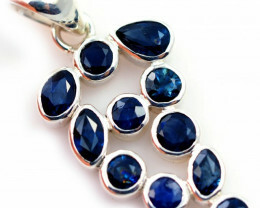 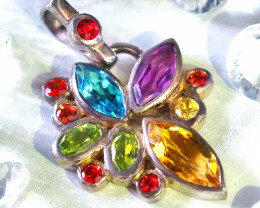 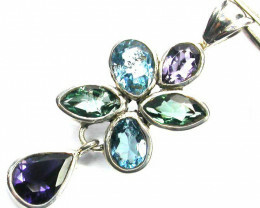 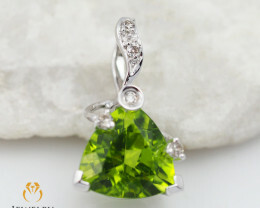 Alternatively, opt to choose your birthstone in one of the many beautiful pendant designs Jewelry Auctioned has on offer. 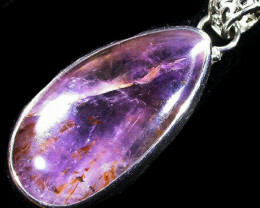 Some natural gemstones may be heated or treated, so please check the manufacturer’s description prior to making your purchase. 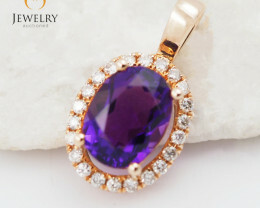 If you don’t have a necklace to wear your new Natural Gemstone Pendant on yet, you may wish to pair it with one of our beautiful 9 carat to 18 carat gold chain necklaces available online today.